Wind the clock back several years and consoles were blighted with problem after problem. There was a big business in console repairs, for the simple reason that many just fell under the pressure of heavy gaming. Fortunately, the volume of such problems has decreased immensely over the last few years. The PS4 is regarded as one of the more reliable consoles of its era although even now, there are a handful of problems that can affect its performance. 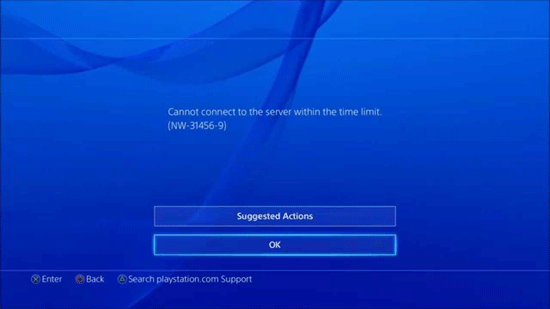 If you and your gameplay has been affected, here are some of the most common problems that affect the PS4. On the plus side, we have also listed fixes – so all is certainly not lost if you do run into any of these! Let’s start with the worst offender – something that has gone by the name of the Blue Line of Death for a lot of years. 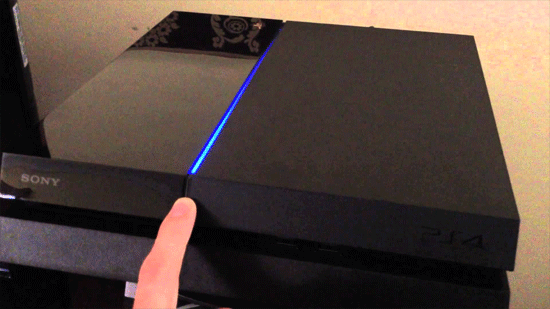 There’s a common misconception with the blue line, and it’s mainly because of the PS4’s competitor, the Xbox 360. In the case of the Xbox 360 and its Red Ring of Death, gamers generally found that there wasn’t a plausible fix. Fortunately, in the case of blue and the PS4, this isn’t necessarily the case. However, before you start dancing around the room, it’s worth noting that the blue line does note that a serious technical problem has occurred. In other words, it might still mean that you console needs to be resigned to the trash. For anyone who isn’t quite sure of the symptoms here, the LED indicator along the side of the console will continuously blink blue – rather than the eventual white that occurs with a normal console. Following this, the console then powers itself off – with no signal ever sent to your TV. If there is a chance of your console being saved, you can follow several suggestions. Some users have found that simply updating their television firmware has revived the video signal – although this is rare as the problem tends to be with the console itself. Instead, more fruitful advice will be to check the power supply, HDMI ports and hard drive. You should be looking for any blatant abnormalities and ensure that all components are sealed within the console. Usually, these will become clear and you might only have to repair or replace a small component, rather than the whole console. Some users have found that a controller reset can resolve the issue as well. To do this, simply hold the PS button until the system light turns to orange before then holding it again until it moves to white. This is something that a lot of people have found can help your console boot properly again. We’ve spoken about the perils of the blue line problem, but there’s another one that can get the pace of a gamer’s heart ticking just as much. It’s when that very same LED line turns to red. In short, the line will start to flash red, before eventually powering off. The reason this time is very simple – your console has started to overheat. 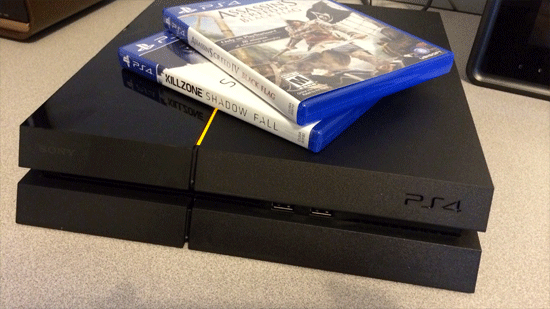 There are many occasions when this can signal the end of your PS4’s life, but don’t throw it with the trash just yet – there are a couple of things you can do. Firstly, your console might just need a little downtime. Power it off, remove all the cables, and give it time to cool down. This might need an hour or longer, but keep in mind that it might be the work that saves your machine. The other option is to just ventilate the area a little more. Cramming it into a small space is asking for trouble, whilst placing it on a surface like carpet is as well. Finally, in a bid to avoid overheating, many users find that standing the console vertically can work wonders and reduce the risks. There are two elements to this problem. Firstly, some users will find that their disc keeps auto ejecting, which obviously causes all sorts of chaos. On the flip side, there are those users who have a console which just doesn’t eject discs at all. Naturally, both are hugely damaging. 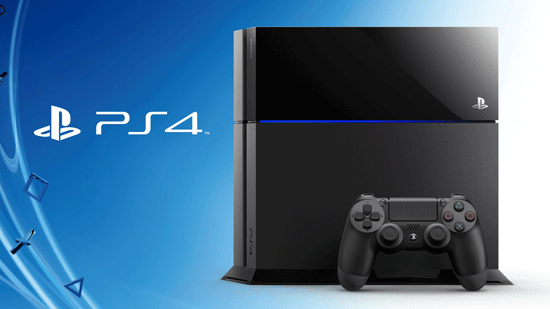 The main positive to take out of this is the fact that it won’t tend to affect newer versions of the PS4. Instead, it’s the earlier models – the ones which tend to overheat a little more and cause the rubber around the discs to inflate. If you are in the boat of not being able to eject a disc, you’ll have to go down the manual extraction route. This isn’t some sort of “unofficial” hack, it’s something which is documented in your user manual so it’s completely above-board to carry out. Another solution is to stand the console horizontally. This has been found on numerous occasions to fix both types of the problem, so it might be something you consider. Alternatively, opt for a power cycle. 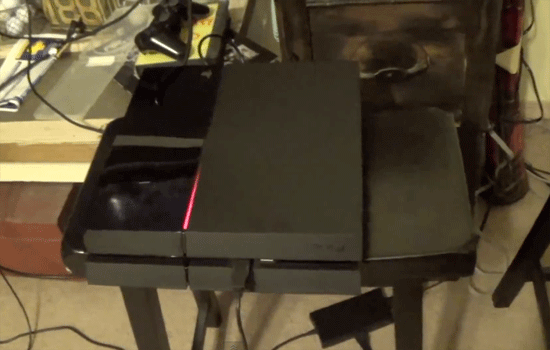 After turning off your PS4, remove the cables and hold your power button for 30 seconds. Wait a couple of minutes before piecing everything back together again. Out of all of the problems we’ve discussed, let’s leave one of the most prominent until the end. Most of the time, when your machine isn’t able to connect to the network, it will mainly because of problems with PSN and their service maintenance cycles. There are occasions when this isn’t the case though, and it might be an internal problem. 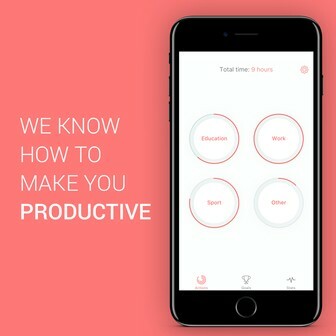 Some users have found that basic tasks such as “forgetting” and connecting again to the same network works, while simply powering off, unplugging and turning on again in a few minutes has also been known to resolve network issues. At times you might need to get a little more technical though. This might involve updating your router’s firmware (you’ll find instructions with your device), or changing your DNS settings. In relation to the latter, if you navigate to “Network Settings” and select the “Custom” option you will see DHCP Host Name. Make sure that this is selected to “do not use”, before accepting the manual DNS settings when prompted by the console. 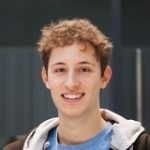 Andrew Payne - Author - Computer engineer and Self-proclaimed nerd.